Steal Like an Artist is both a theoretical book on artistic production and a practical one. 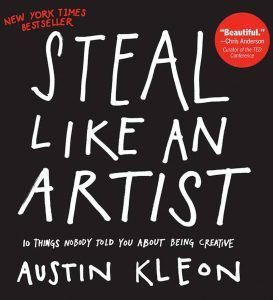 Specifically, Austin Kleon explains how to become an artist by borrowing -or stealing, in the author’s words- from other artists. 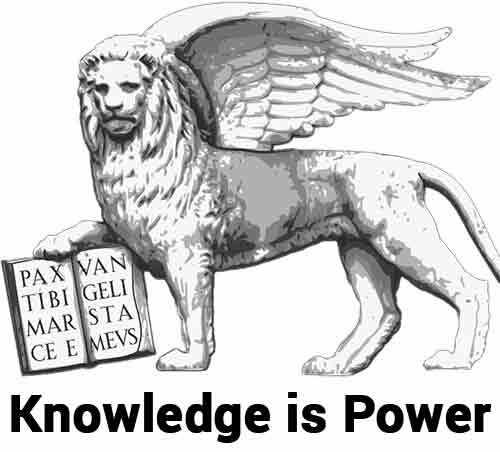 Sure you can’t plagiarize, but you can imitate them. Albeit I like the idea, Steal Like an Artist rotates around one single idea basically. I felt the same for The 5 Second Rule, for example. I absolutely loved the idea and concept behind Steal Like an Artist. I often thought the same -albeit not nearly as eloquently put- and I couldn’t agree more with the author.